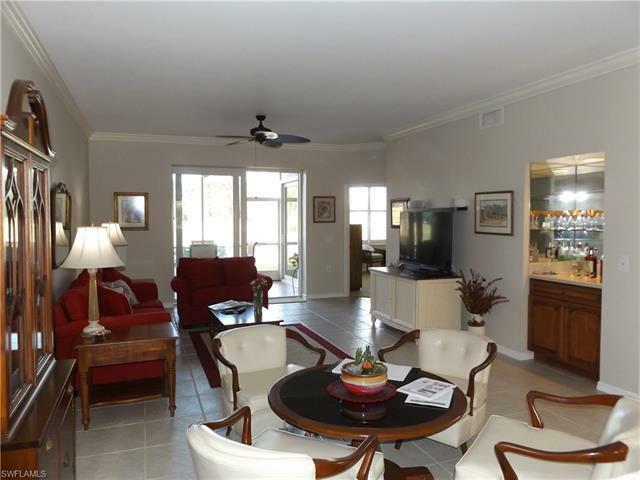 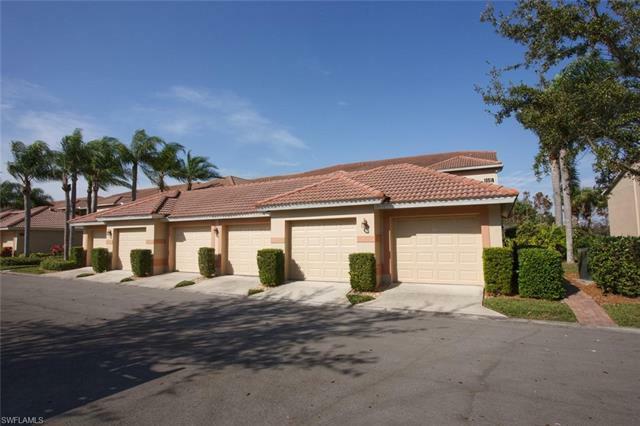 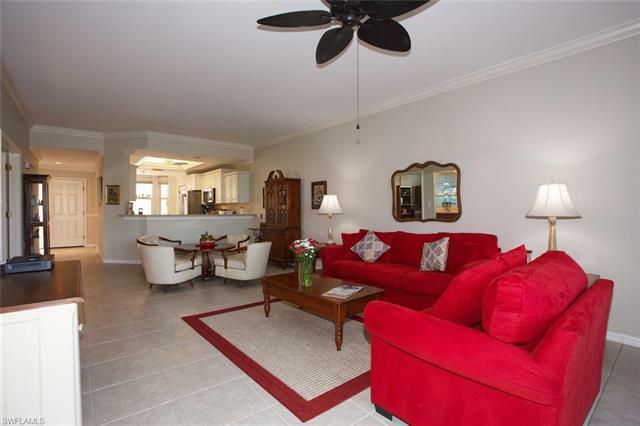 10518 Washingtonia Palm Way #4616, Fort Myers, FL.| MLS# 219002699 | Southwest Florida Residential Real Estate for Sale. 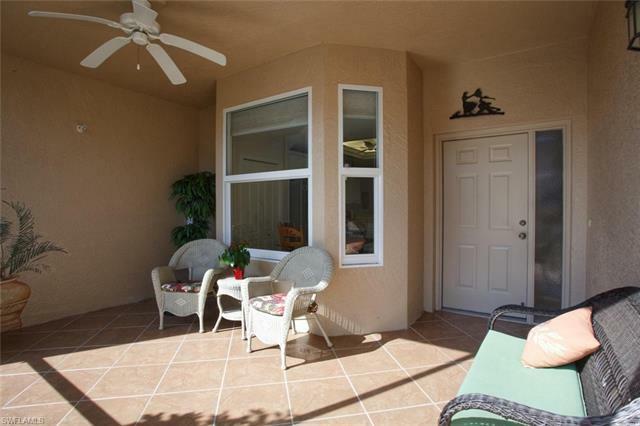 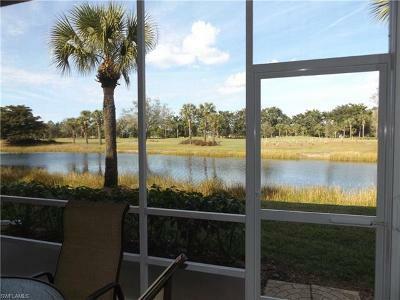 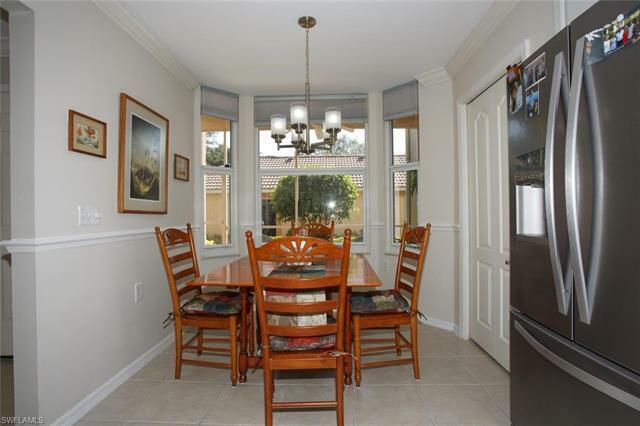 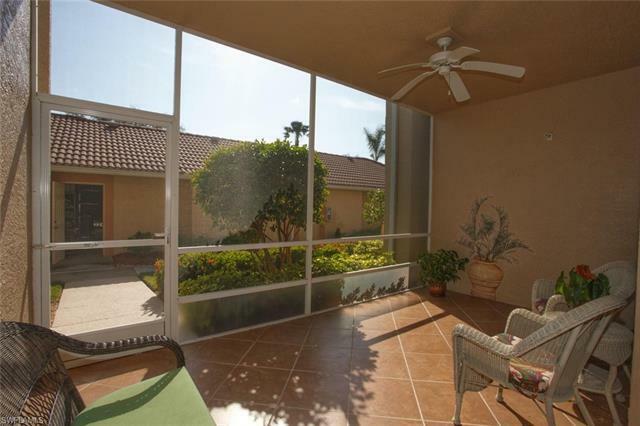 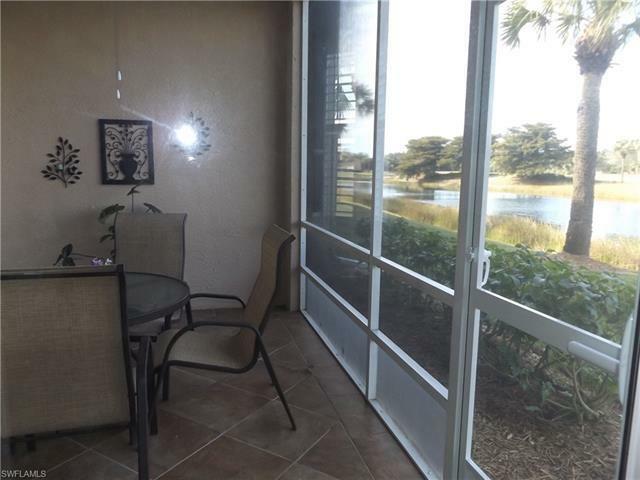 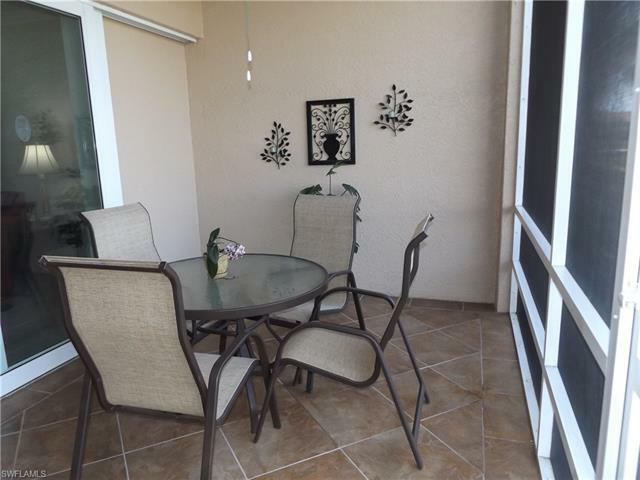 Enjoy the view in this end unit "Abbey" veranda overlooking the golf course, lakes and preserve in Heritage Palms. 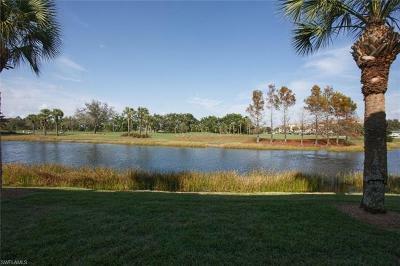 Views are all natural, no buildings! 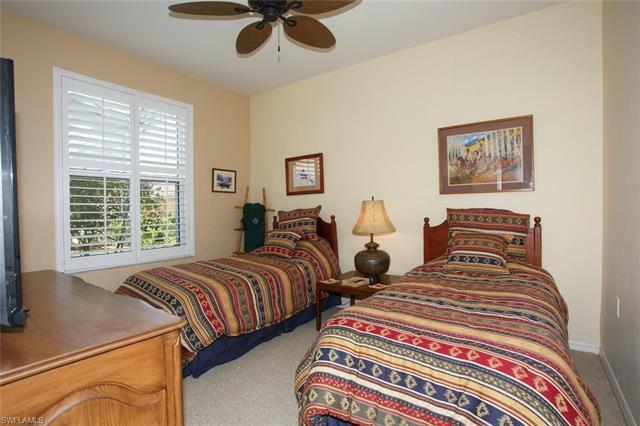 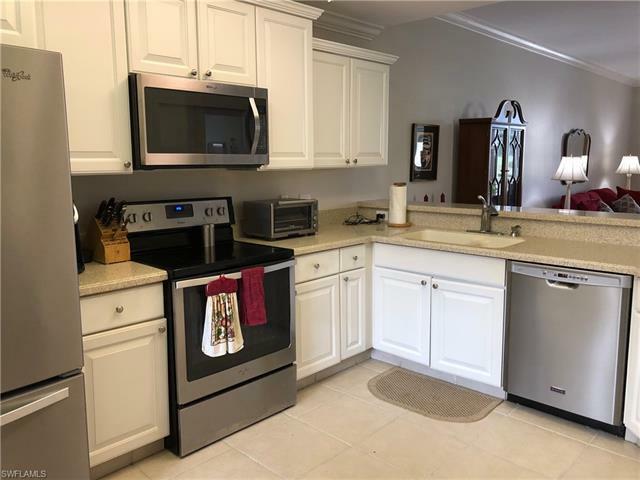 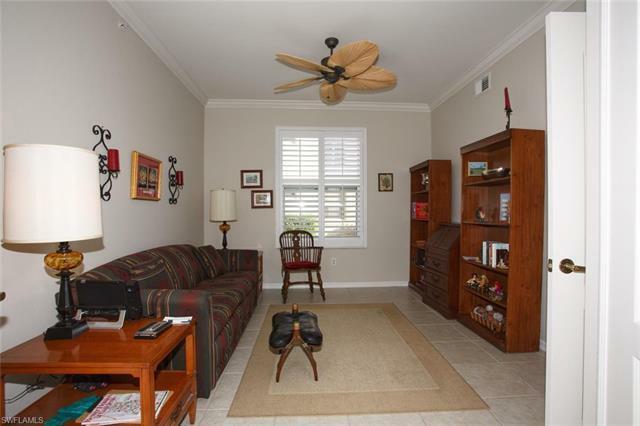 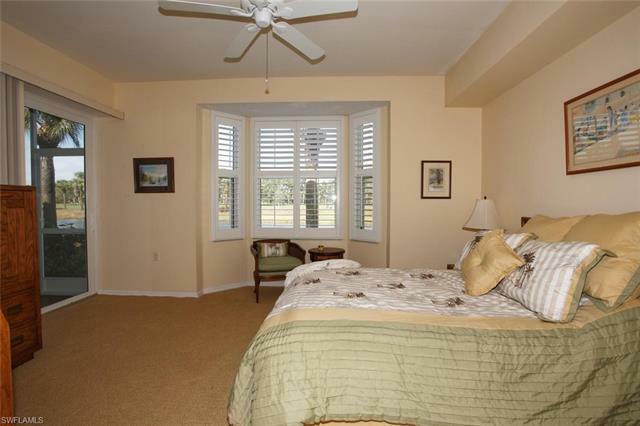 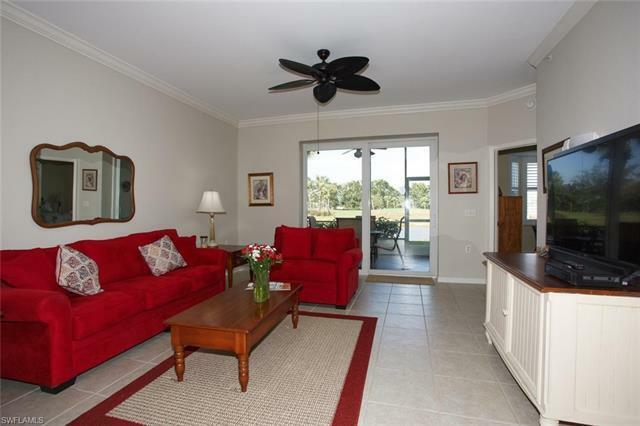 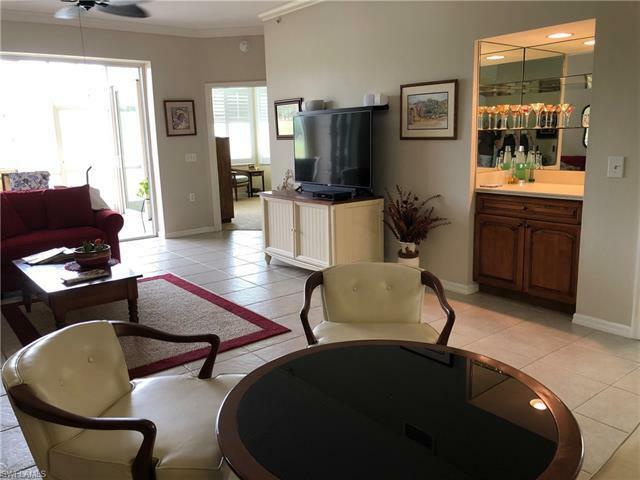 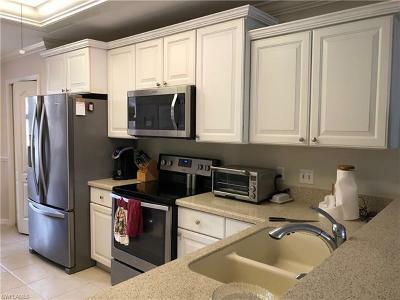 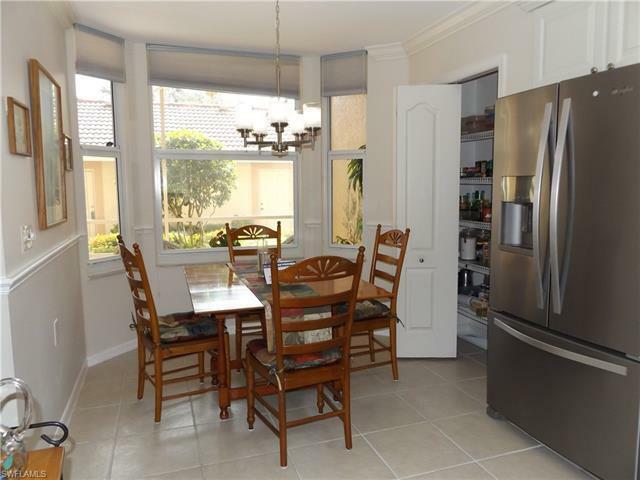 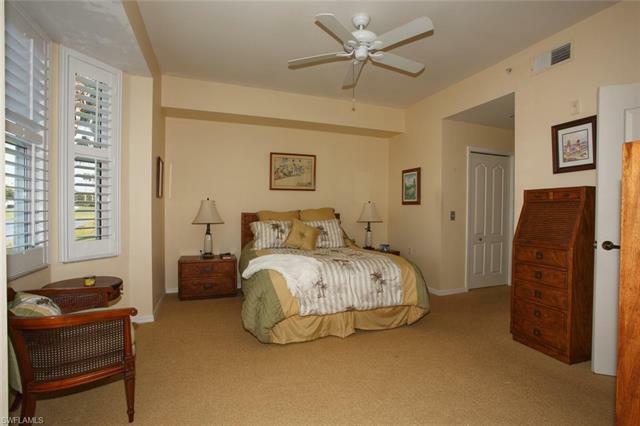 This unit is updated with new paint, neutral tile, and plantation shutters and crown molding. Both lanais are tiled. 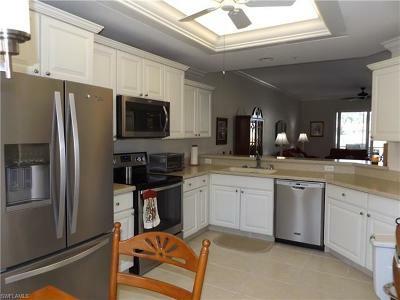 Kitchen cabinets are raised panel and appliances are stainless steel. 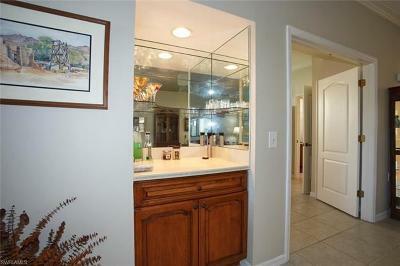 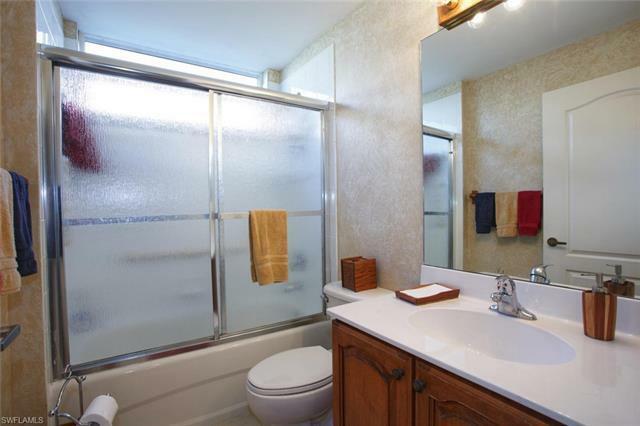 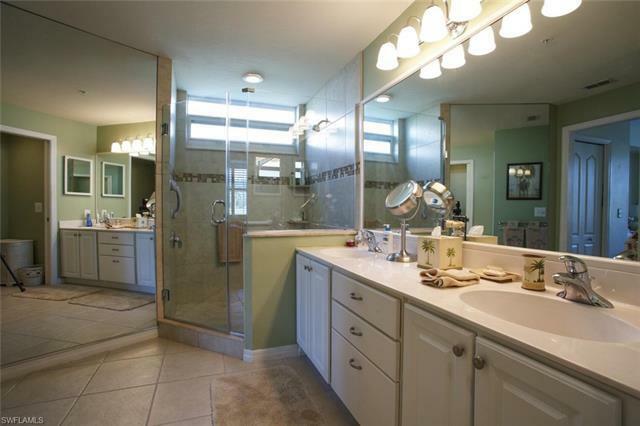 The master bath has been renovated and it is beautiful, adding extra master closet space. 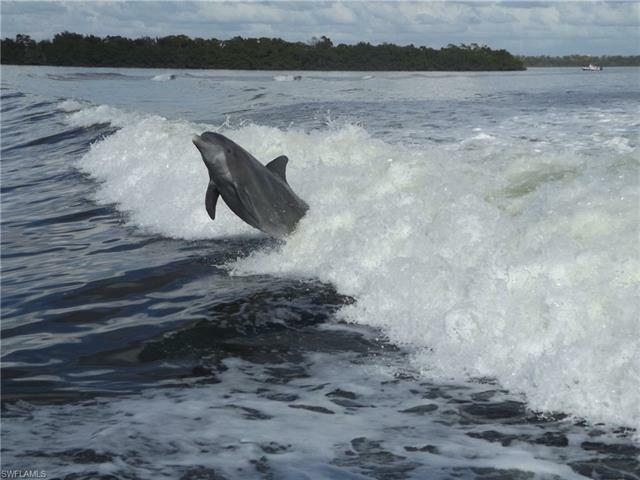 All windows and sliding glass doors are upgraded to hurricane codes. Meticulously maintained. 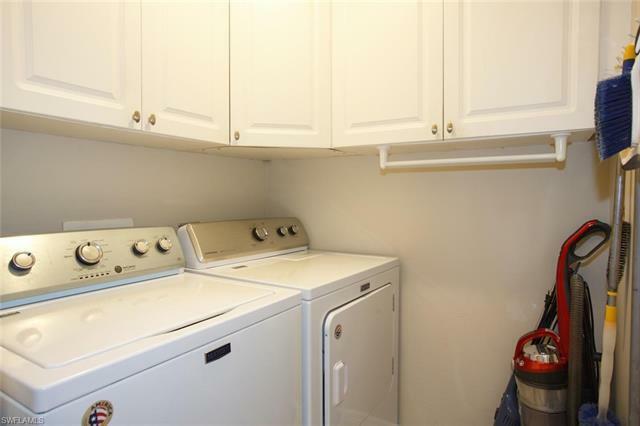 This is a first-floor unit with a one car garage. 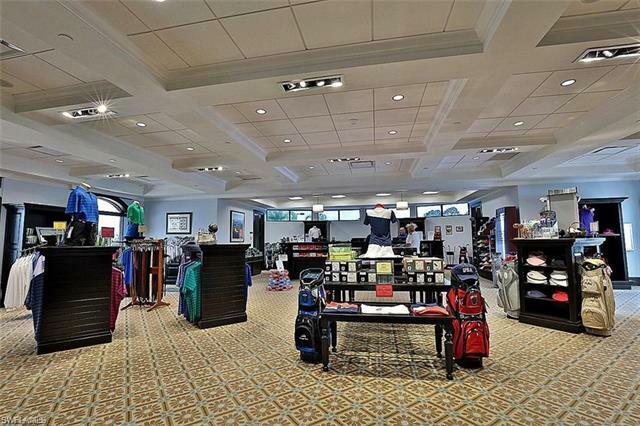 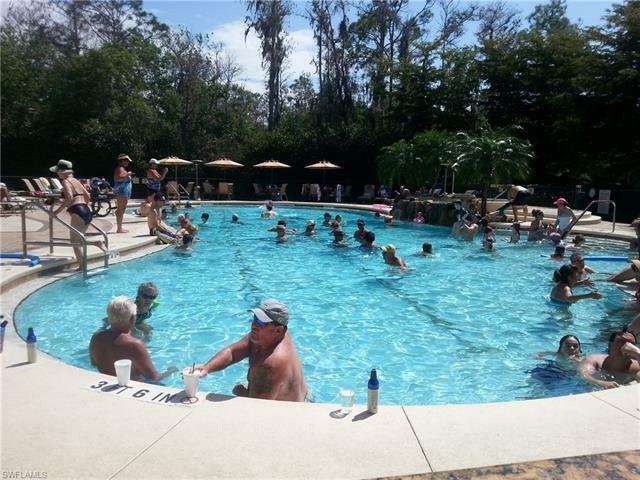 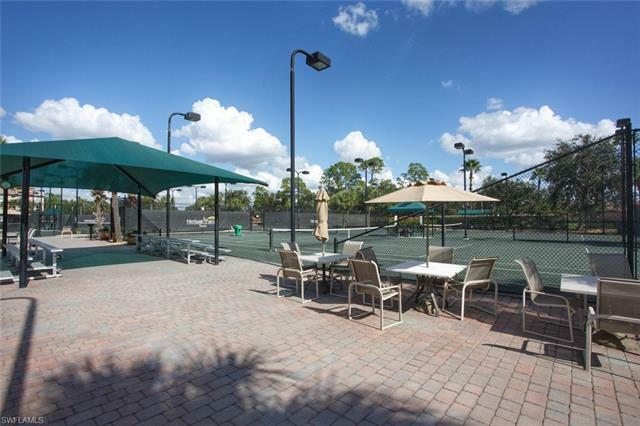 It is located within walking distance of our main clubhouse and new activity center. 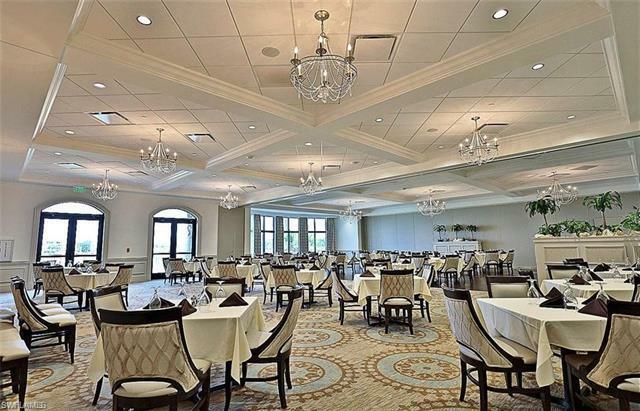 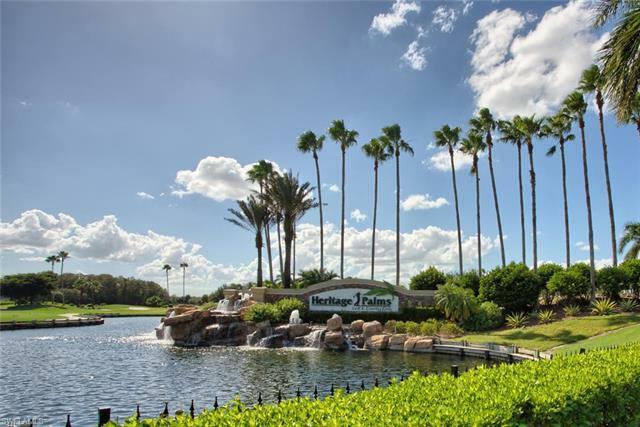 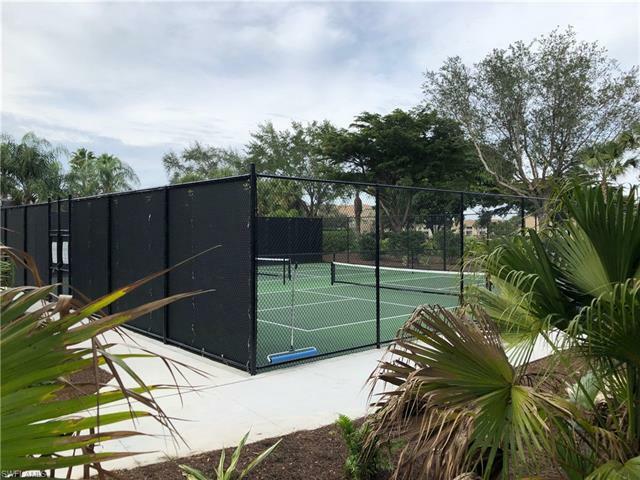 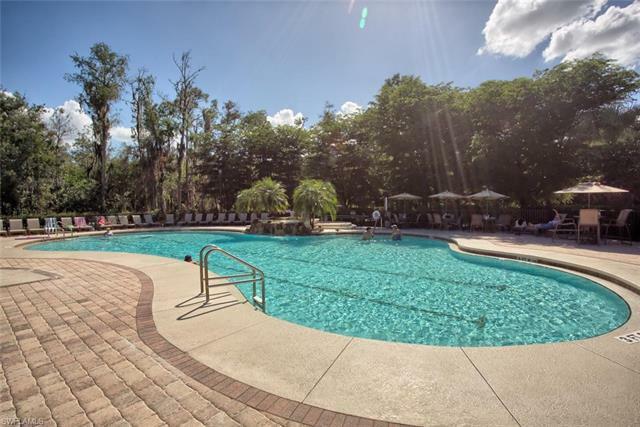 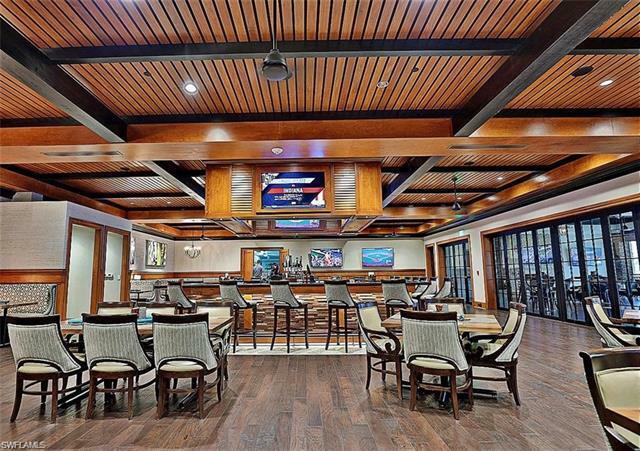 Heritage Palms amenities include; TWO 18-hole golf courses, THREE restaurants, an active tennis community, fishing pier, basketball, playground, bocce ball, and two new pickleball courts. 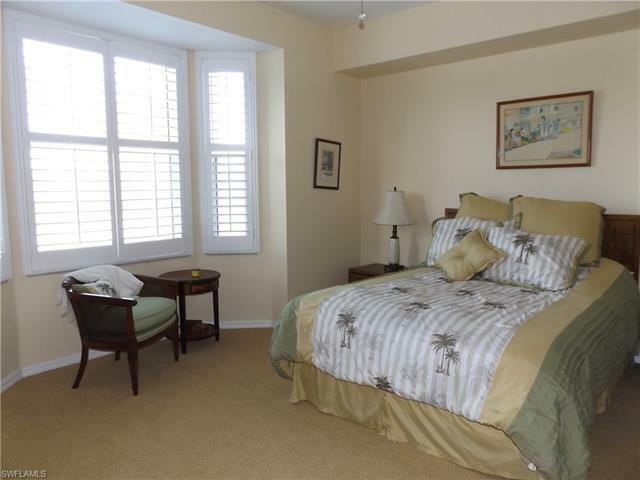 Everything is bundled at a great value and our location is convenient to ballparks, airport, shopping, and the beaches.